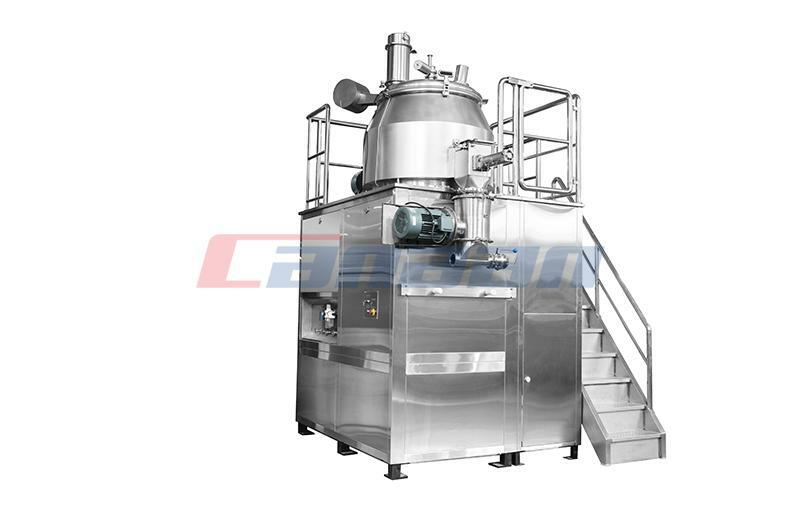 Knowing the way the Automatic Capsule Filling Machine works is crucial. It can allow you to appreciate the technological progress in the pharmaceutical industry. 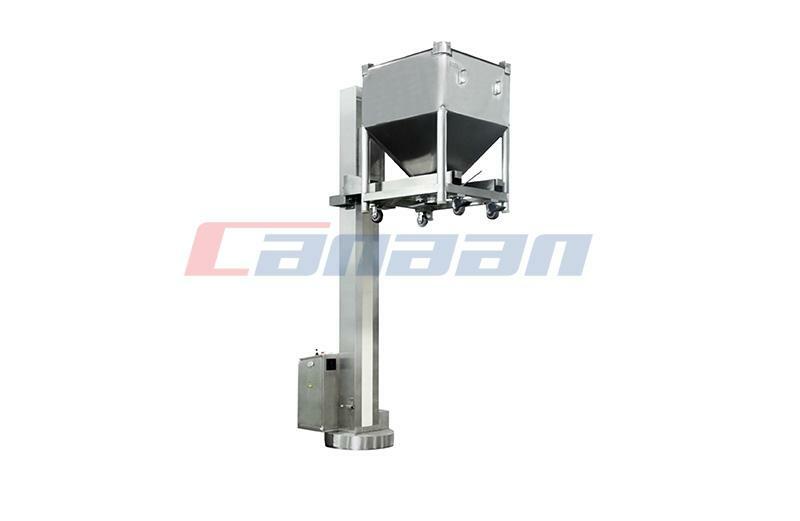 Automatic Capsule Filling Machine China is a fully automatic capsule filling machine using capsule orientation, launching of the capsule, powder and automatically shutting the capsules. 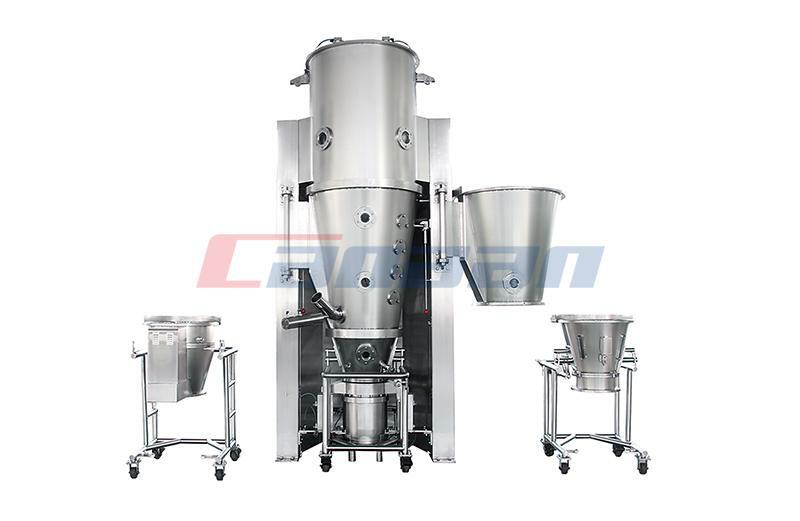 Automatic Capsule Filling Machine is acceptable for capsules from sizes #00 to #4 and may be fed with various kinds of powder, granules & legumes. Different filling weights may be flexible without altering components. 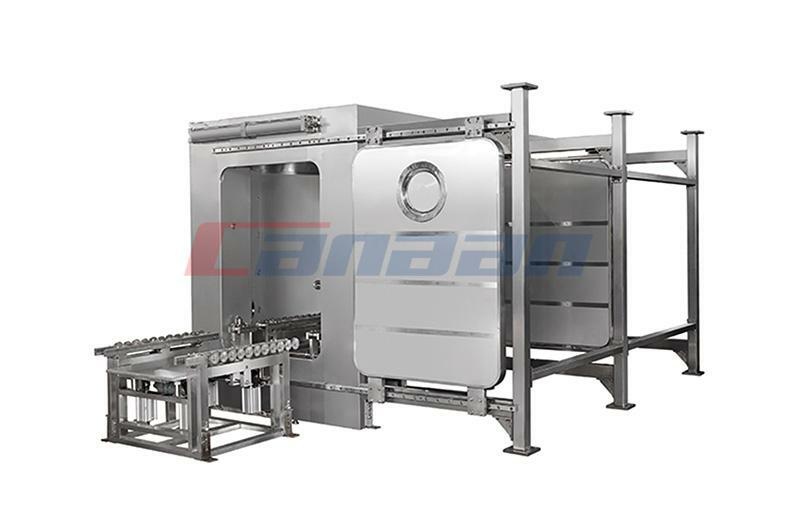 Automatic Capsule Filling Machine may also be used to meet herbal powder, health food, organic food, and complex powder substances. You will find Special purpose indicators supplied for fast and effortless change-over. 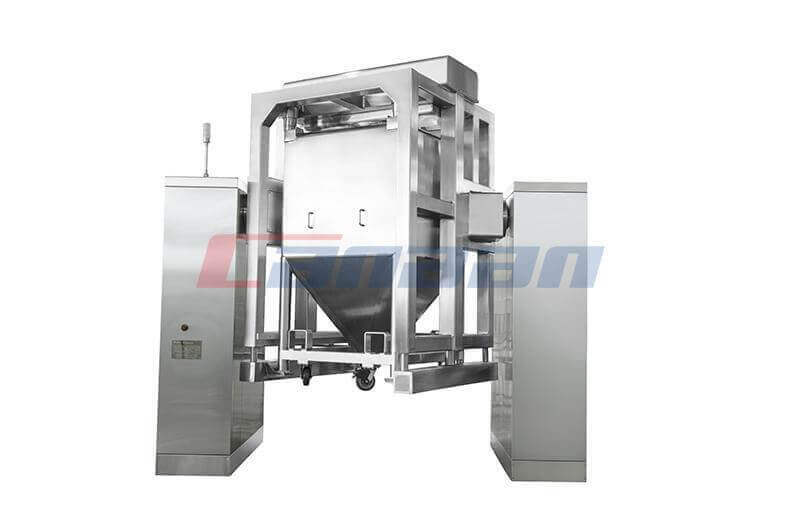 Automatic Capsule Filling Machines have detectors which ensure constant stream of empty and powder capsules for uninterrupted functioning of the system. 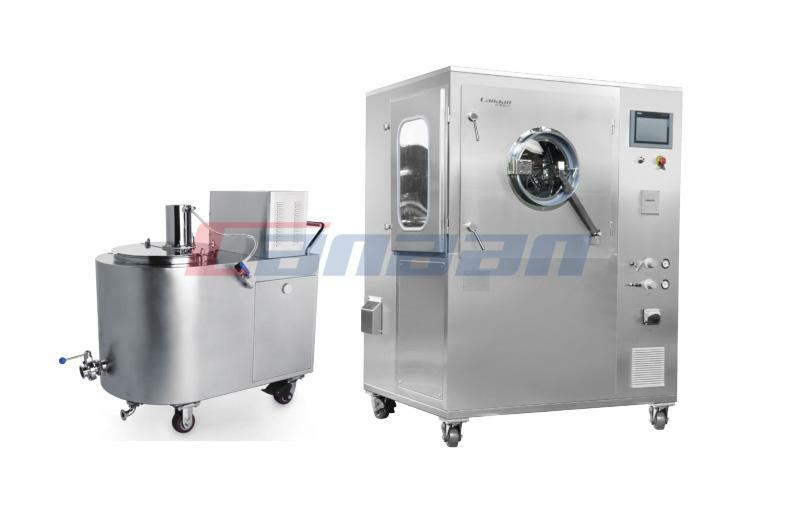 If you want to know more the information about other Pharmaceutical Equipment. Please call us now and we will give you the best guidance. PreviousDifferences Between Eccentric And Rotary Tablet Machine In The Evaluation Of Powder Densification Behaviour.